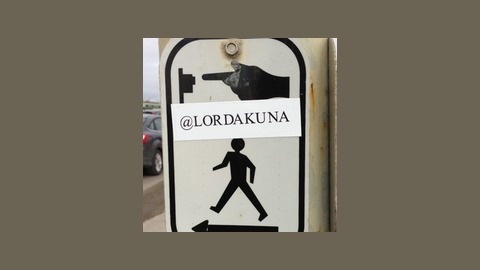 The BanDzz general checks in to talk all things relevant in the @LordAkuna-verse. Featuring a bevy of eps witch subject matter rangers from freestyle sessions to discussions on poli-sci. Including special guests. Updated often. 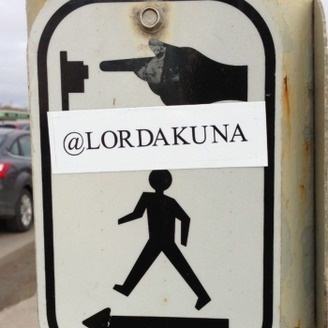 LordAkuna.com.